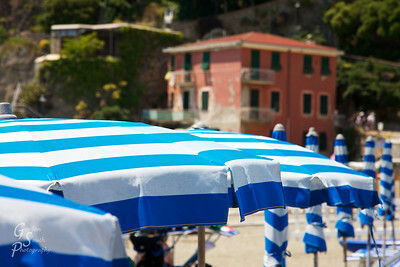 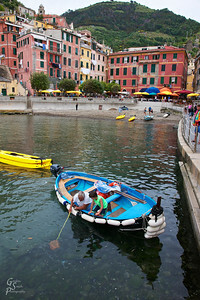 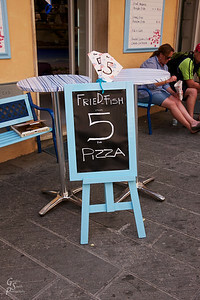 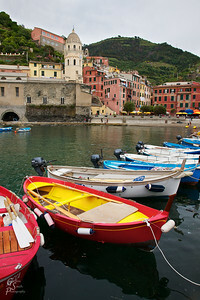 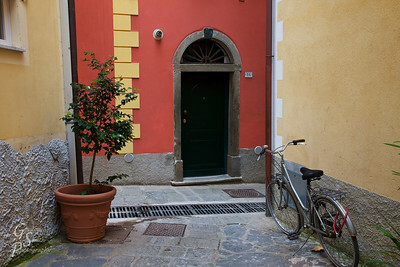 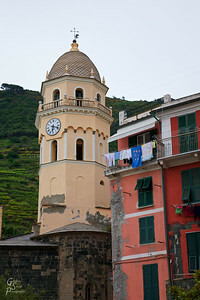 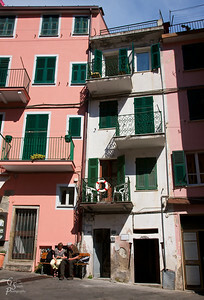 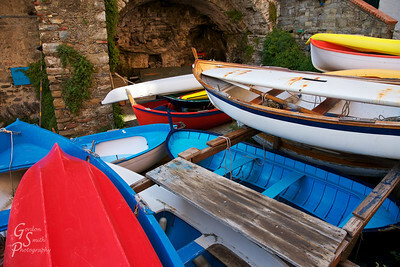 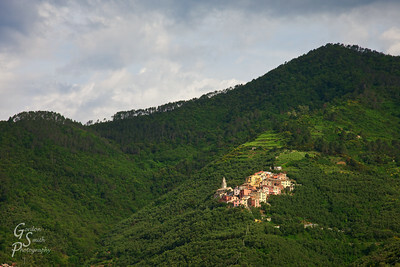 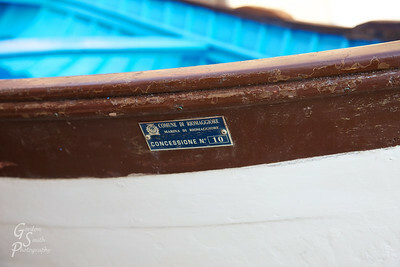 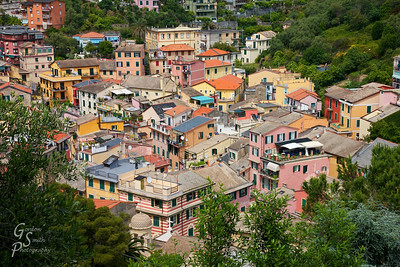 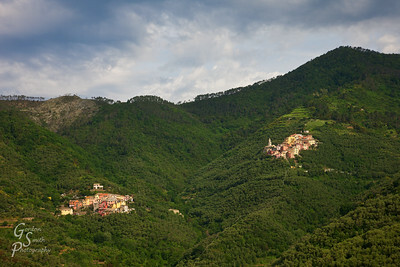 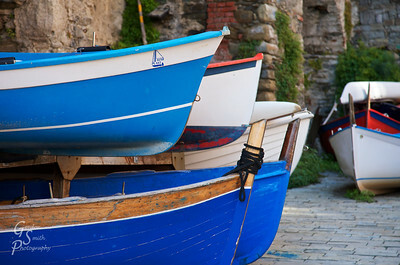 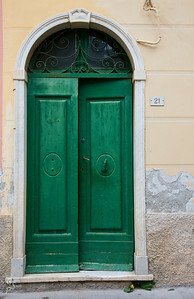 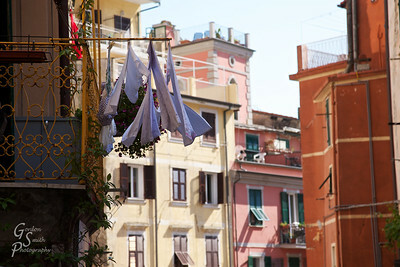 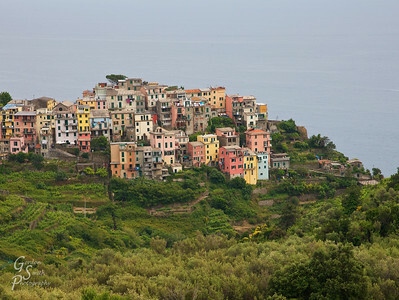 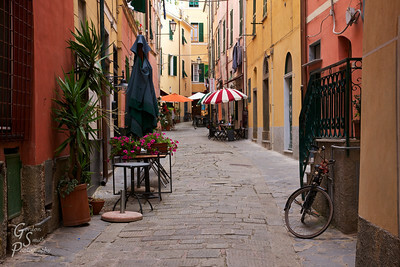 Cinque Terre is synonymous with small-town-over-an-ocean life. 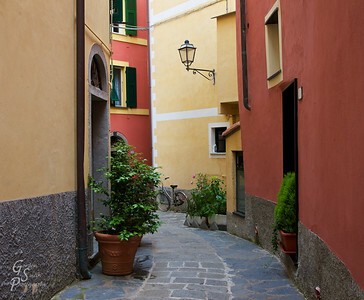 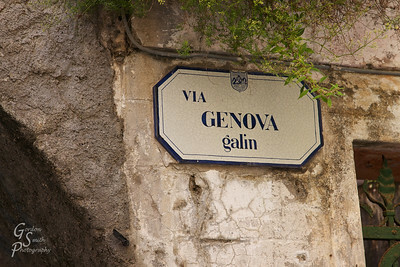 During 3 days I visited each town, getting some gelato in each. 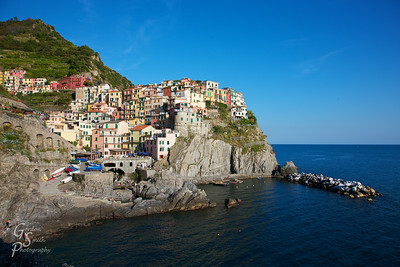 Riomaggiore has the best gelato. 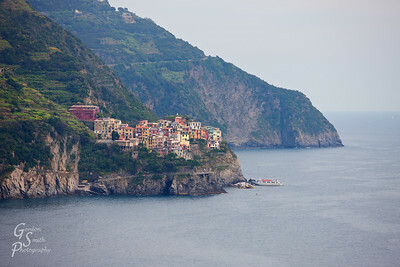 All have incredibly beautiful landscape, mixing man-made buildings and nature. 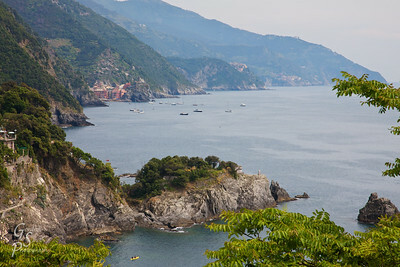 Enjoy my landscape photos from here. 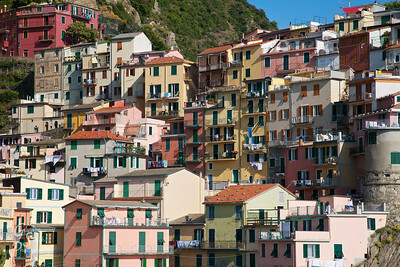 Manarola Colorful Homes catch the late evening light. 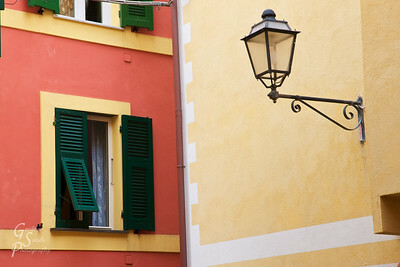 The mix of colors is a work of art itself. 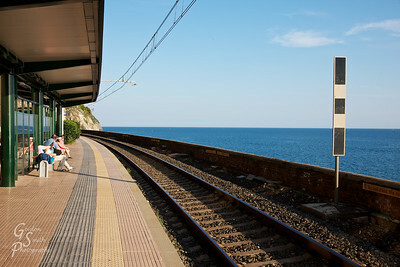 To Catch a Train at the Manarola train station. 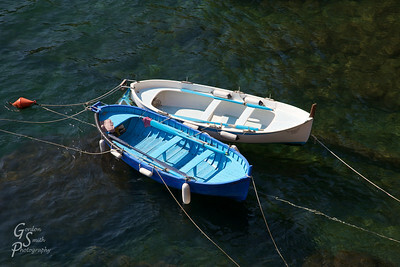 I like how the sea gives everyone something to look at while they wait. 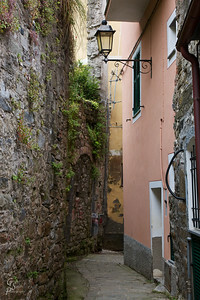 Plastered Wall and Bare Rock Wall face one another in Monterosso. 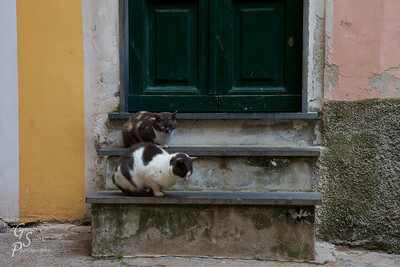 The styles are quite a contrast. 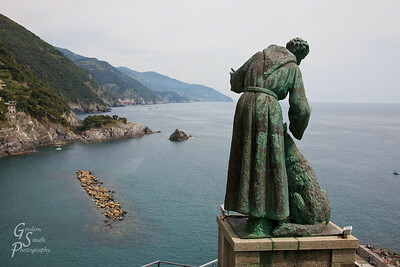 Study Abroad: Study the Sea I really enjoyed seeing all the studies throughout Europe. 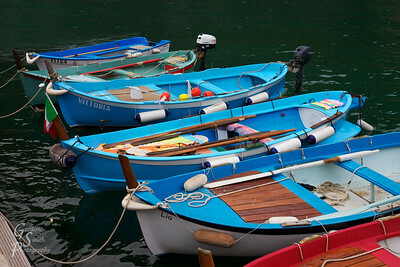 Each one is searching for meaning, purpose, understanding, culture, fun. 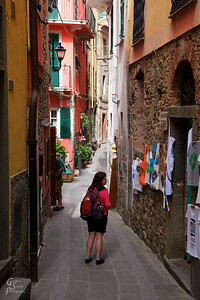 This woman sat overlooking the sea in Corniglia, Cinque Terre. 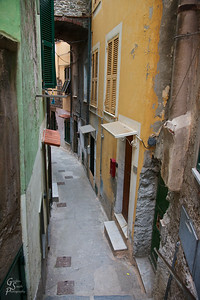 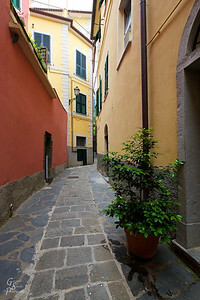 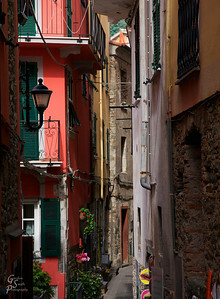 Corniglia Shopping in the narrow alleys and colorful shops. 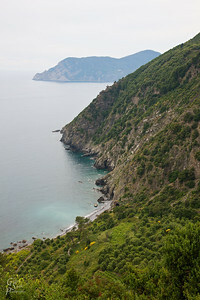 Guvano Beach as seen from the trail high above. 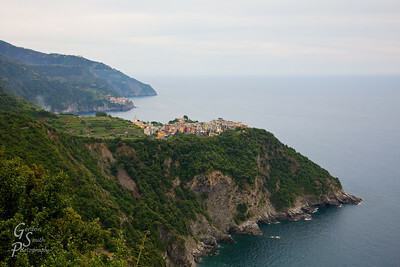 Cinque Terre Towns pictured from the trail that connects them. 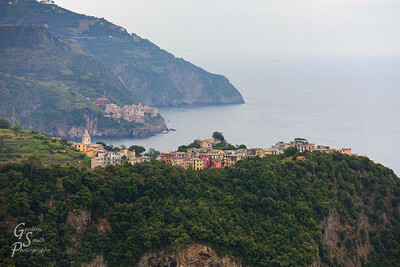 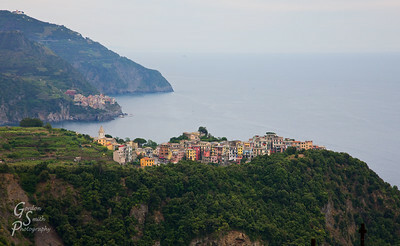 Corniglia Cliffs and the town sitting atop this scenic Italian wonder.